We are a unique community of individuals who are passionate about sharing the wisdom of traditional Chinese medicine and how it relates to body,mind, spirit healing. 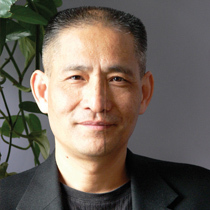 Professor Xu is a respected scholar, researcher and lecturer on Qigong and Taoist philosophy. For 27 years, he served as professor in the Chinese history department at Yunan University, where he developed a specialty in Taoism and its effect on longevity, human consciousness and extrasensory perception (ESP). 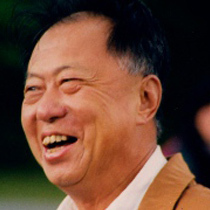 His work with the Chinese Qigong Association, China’s government body dedicated to qualifying Qigong experts and advancing this ancient self-healing energy system, led to a national seminar series from 1988 to 1990 on Taoism and healing. He is a specialist in cancer, heart disease, diabetes and problems of organ system functions.